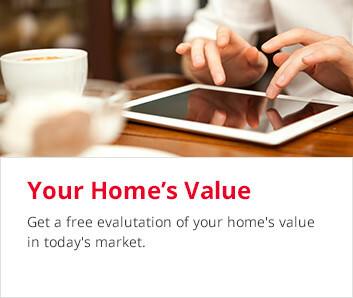 Welcome to the best resource for searching for homes, provided by Susan Ramsey, Keller Williams Realty. A home is not a home because of its room dimensions or the color of the walls. It is about how you feel when you walk through the front door. And the way you can instantly envision your life unfolding there. You will know your home when we find it. 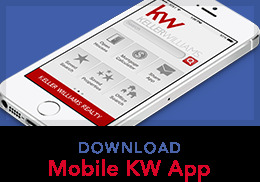 Different by design - Keller Williams Realty takes a different approach to real estate, one that is built on personal touches, win-win deals and positive results. 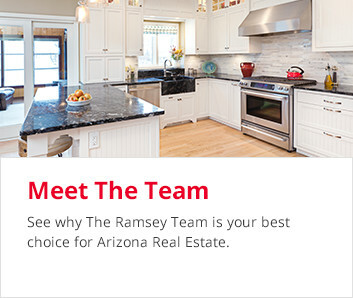 Susan Ramsey and her Team utilizes the latest technologies, market research and business strategies to exceed your expectations. 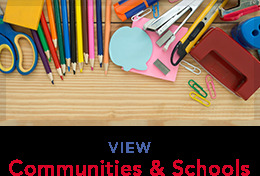 More importantly, we listen and that means we find solutions that are tailored to you. 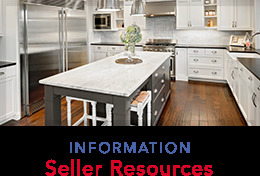 How we can help - Thanks for starting your real estate search with us. 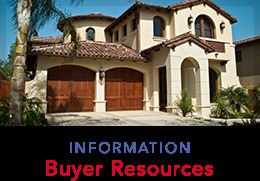 This website is full of information for you whether you are looking to buy or sell. Susan helped us on both the buying and selling end and we couldn't have been happier! Having been in the real estate business for so many years in the valley, she has a wealth of knowledge that is priceless. She and her team handled every aspect of the transactions with professionalism and timeliness. 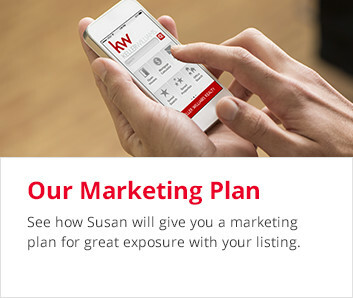 We would turn to Susan again without hesitation should we find ourselves in need of a realtor.